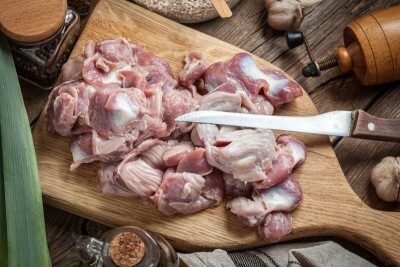 A serving of chicken gizzards contains a hefty dose of protein, a nutrient necessary for energy production. Cooks often use gizzards as a soup ingredient. You also can grill, fry, barbecue or even pickle them.